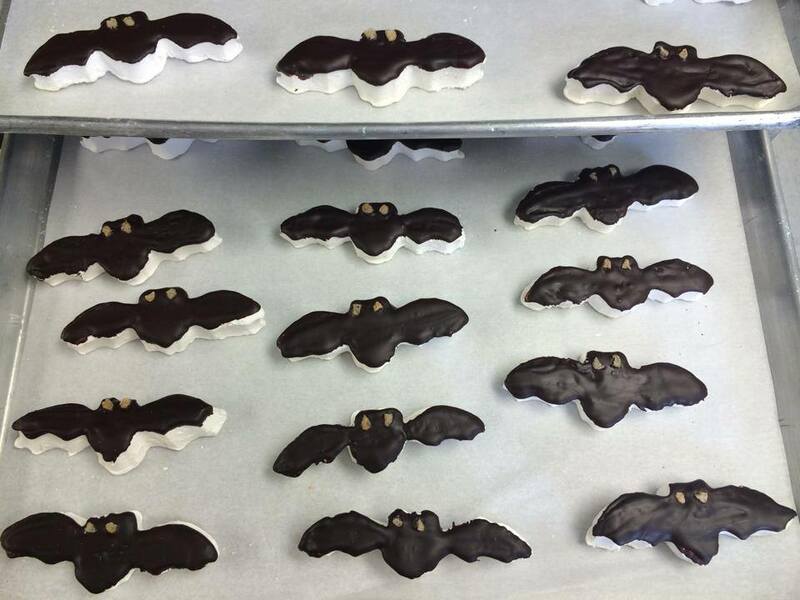 Sweet & Sara Chocolate-Covered Bat Marshmallows. Photo courtesy of Sweet & Sara. Halloween is a fun time of haunted houses, pumpkin treats, and scary movies. For vegans, handing out candy during trick-or-treating can be tricky—how do you know which candies are vegan or even accidentally vegan? Here’s a helpful guide to accidentally vegan candies that you can find in any grocery store. Plus, if you want to treat yourself to some gourmet goodies, check out our list of sweets made by vegan or veg-friendly companies. Don your best Halloween costume and have a spooktacular Halloween! So Delicious Candy Corn Ice Cream Bars. Yes, this is a real thing. Check out our review for a delicious sneak peek! And while you’re at, grab a carton of So Delicious Pumpkin Spice Coconut Milk beverage. Warm up a mug of pumpkin spice post-trick-or-treating for a great way to enjoy Hallow’s Eve. Sweet & Sara Halloween mallows. We love these handmade marshmallows and when Fright Night rolls around, these limited edition chocolate-covered bat-shaped treats or spooky ghosts are a must! If you’re a pumpkin fan like I am, these pumpkin spice marshmallows—a favorite of chef Giada De Laurentiis—and pumpkin spice s’mores are just the desserts for you. Trader Joe’s Pumpkin Joe-Joe’s. If you are like me and anxiously await Trader Joe’s Candy Cane Joe-Joe’s every year, then you’re in luck. Trader Joe’s just debuted accidentally vegan Pumpkin Joe-Joe’s. 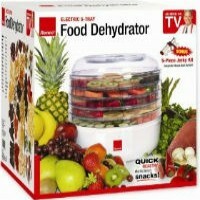 Perfect for dunking into a cold glass of almond milk. Sjaak’s Halloween Peanut Butter Bites. Just like Reese’s Peanut Butter Cups but vegan! We’re a big fan of this chocolate maker’s holiday-themed goodies. Vegan Treats ghoulish desserts. 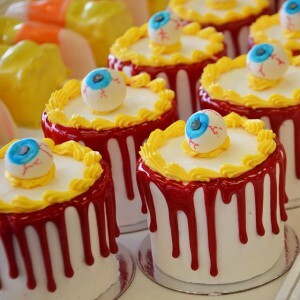 If you happen to be lucky enough to live near this amazing vegan bakery, pop in and buy mini Red Velvet Cakes with eyeballs and fake blood dripping from the frosting or Frankenstein vanilla cakes filled with housemade caramel buttercream filling. Or pre-order the special The Trick or Vegan Treats Box that comes with Speculoos brownie bats, pumpkin whoopie pies, Swiss chocolate mummy pops, and peanut butter cup eyeballs. Jennifer Chen is a freelance writer, editor, and author who loves all things pumpkin. She lives in Los Angeles with her TV writer husband, three-legged cat, adorable pug, and huggable yellow Lab.